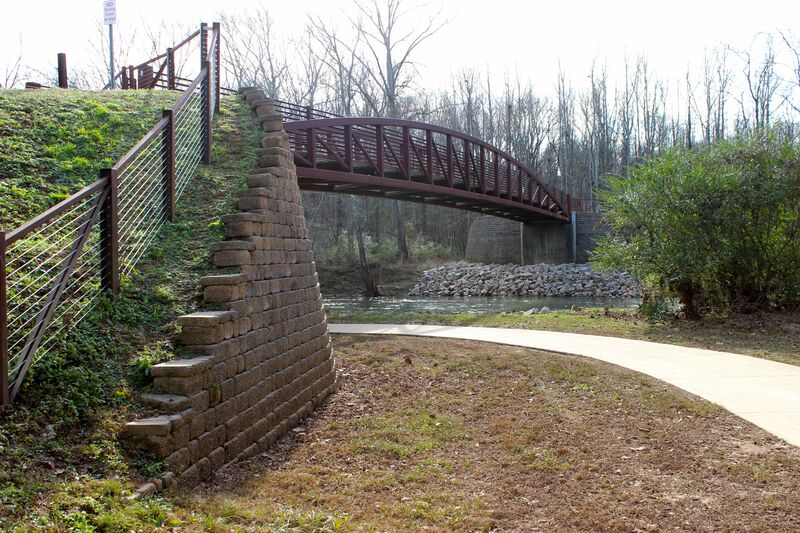 Greenways – Heavy Highway contractor Huntsville AL | Miller and Miller, Inc.
Miller & Miller Inc. has been able to partner with the City of Huntsville to construct numerous pedestrian bridges across the Flint River and its tributaries. 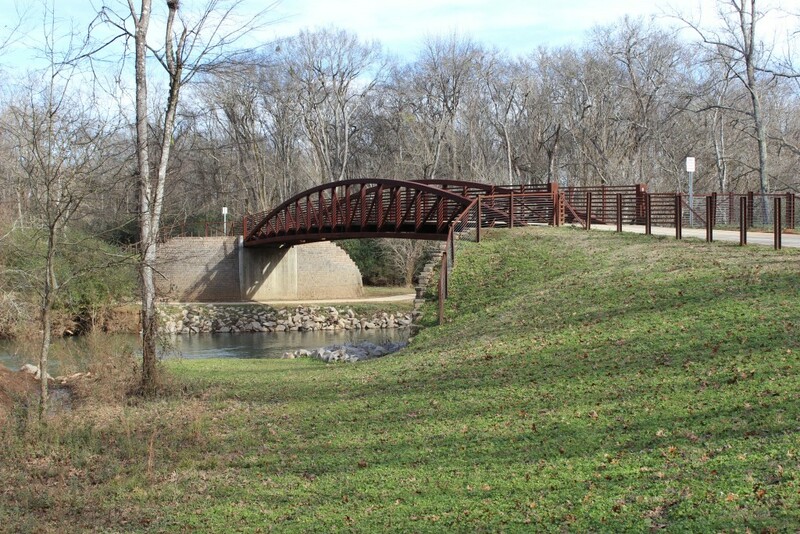 Miller & Miller has enjoyed participating in the cities efforts to preserve natural, cultural and historical resources through approximately 26 miles of greenways and trails. 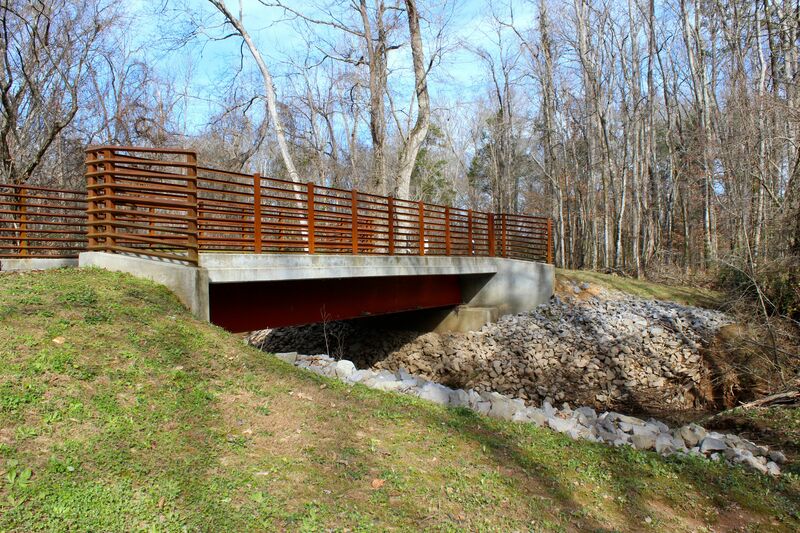 Acquiring access to these remote site locations while maintaining the integrity of the natural resources has presented many challenges over the years. 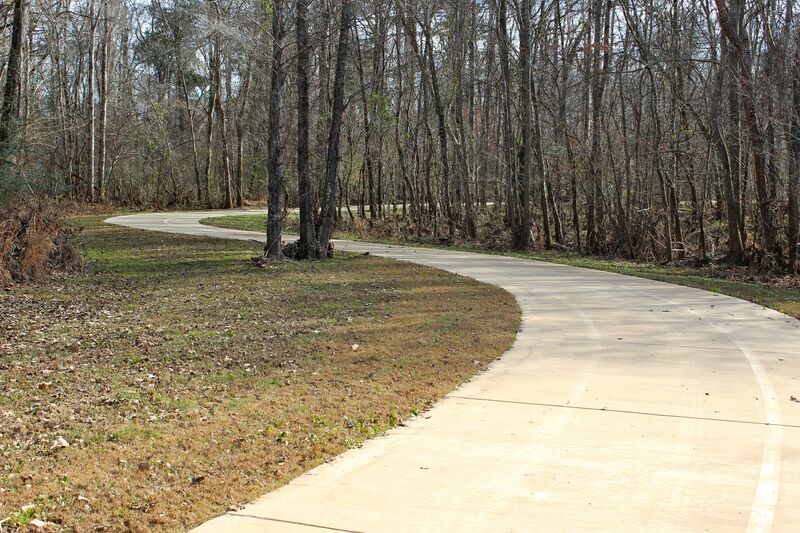 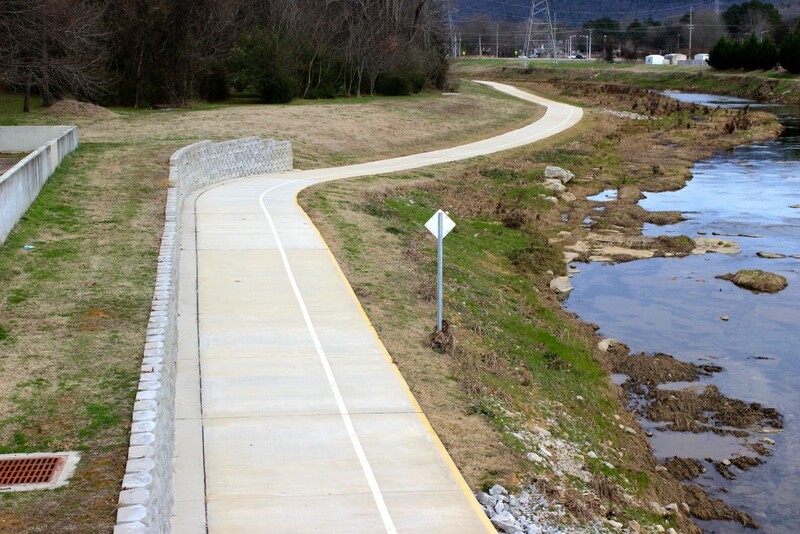 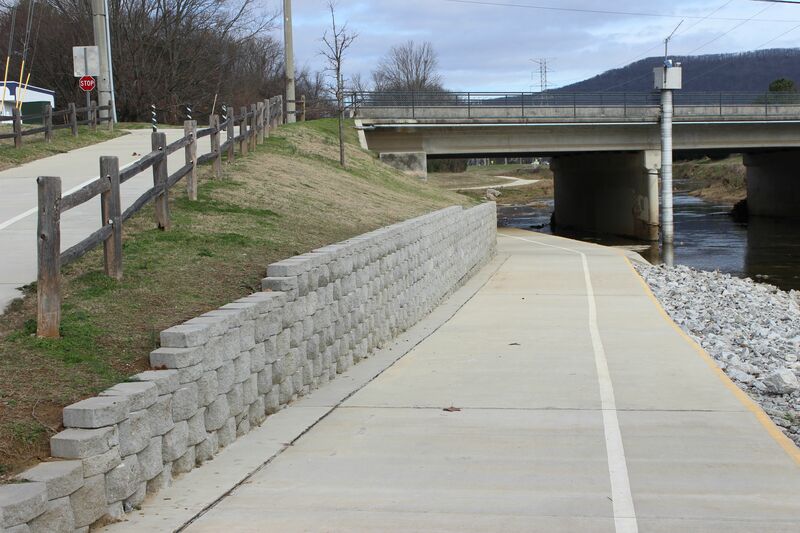 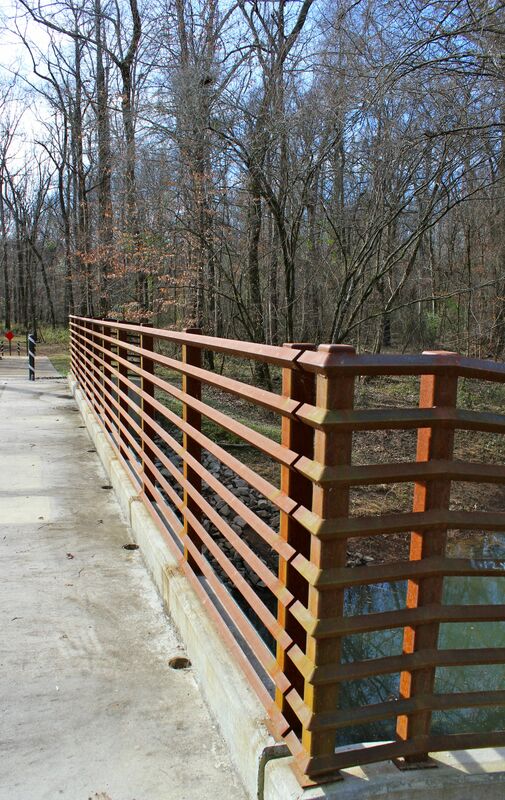 Miller & Miller Inc. constructed approximately one mile of 12 Ft. concrete paths along the banks of Aldridge Creek in Madison County. 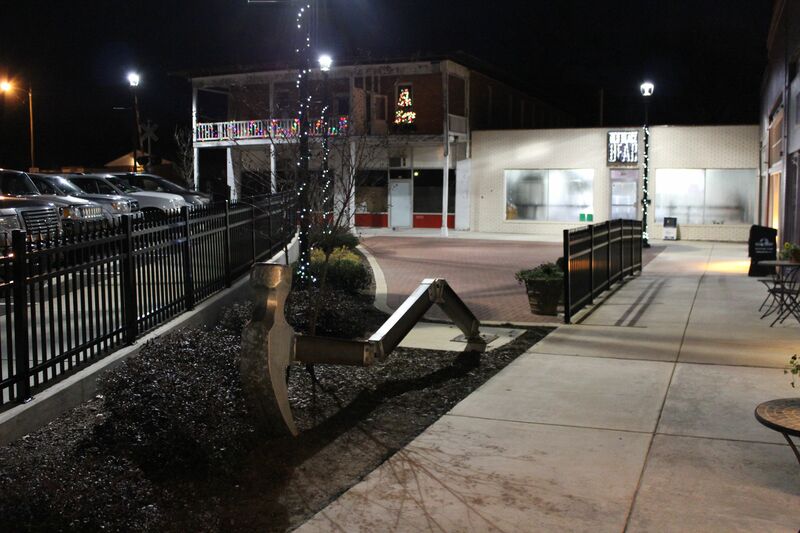 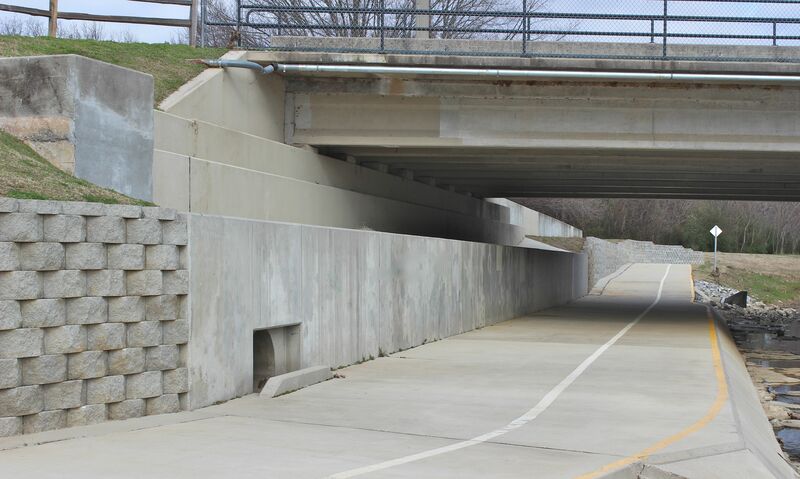 The scope of work also included shoring of an existing bridge structure to construct retaining walls and walking paths beneath a heavily traveled roadway. 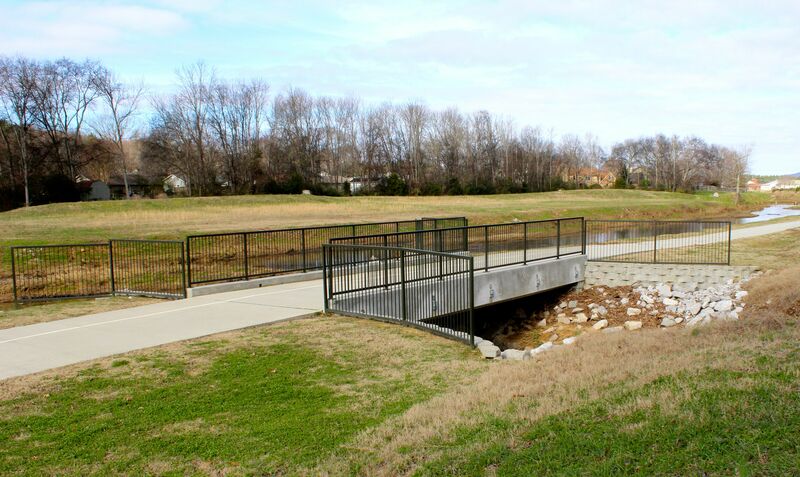 Our ability to maintain ADEM compliance while working within the Aldridge Creek floodway played a key role in the success of this project.